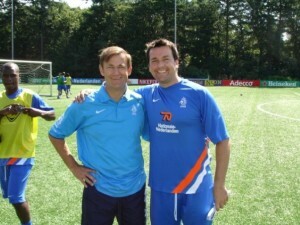 Cosmo Soccer Academy was established in 2007 by our Technical Director Russell Hullett who is a Uefa A qualified coach and one of only a handful of UK coaches to have studied and passed the KNVB (Dutch FA) International Coaching License in Zeist, Holland, at their national coaching academy. 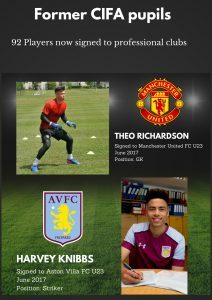 Russell is vastly experienced coach/scout having managed overseas professionally and worked at UK pro clubs including Aston Villa FC, West Bromwich Albion, Nottingham Forest FC and currently Manchester United FC. The name Cosmo for the company is an abbreviated version of Cosmopolitan as this represents our coaching style. Having worked overseas and studying in Holland, Russell was fortunate enough to have worked with coaches from Holland, Germany, Spain, Croatia and S.America. 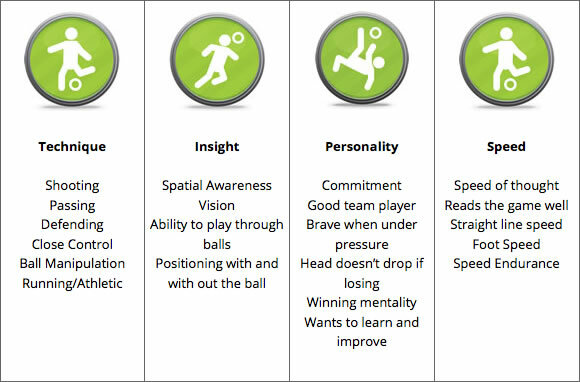 After observing these great practices from some of the best coaching institutions in world, we took the best bits from each nations coaching syllabus and developed our own coaching style based on the European Academy System. 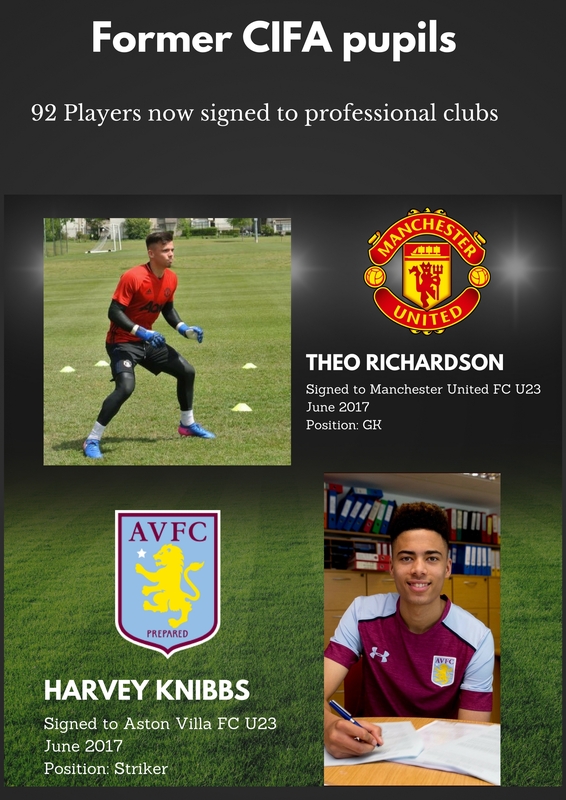 The coaching system we have developed has lead to 91 of our players now being signed to UK Professional Clubs including Manchester United, Aston Villa, Nottingham Forest, West Bromwich Albion, Notts County, Chesterfield, Watford, Ipswich Town and Rotherham United, including former England U21 goalkeeper. 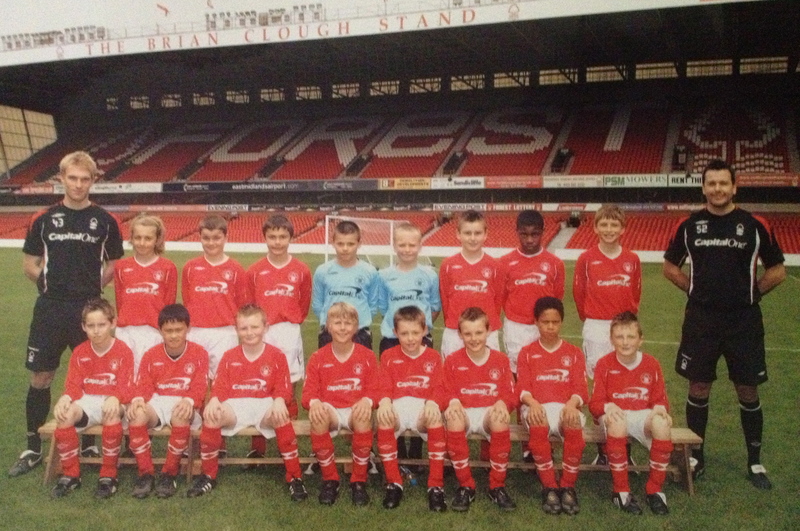 To support and enhance our program we mainly employ Uefa A and B level coaches who are or have worked at Professional Youth Academies as either coaches or scouts and all need 3 years coaching experience before being allowed to run sessions on their own. 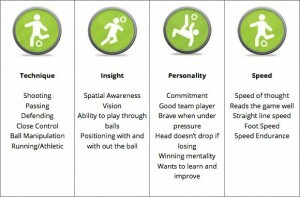 The program is based on the European Academy Coaching Syllabus with the focus on developing technically good, skillful players who are comfortable in possess of the ball anyway on the pitch. 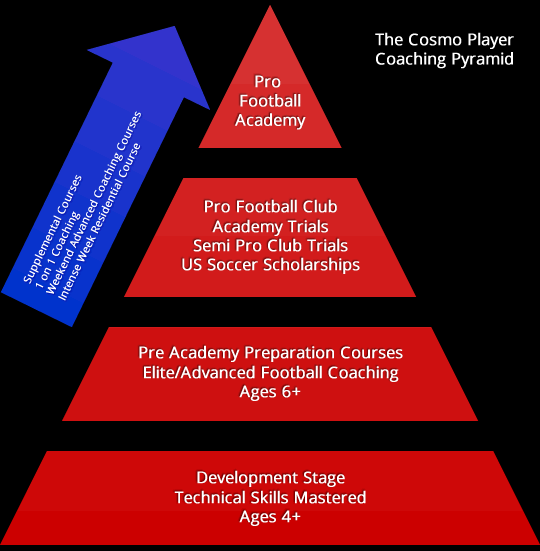 We developed age specific drills/practices for ages 4 – 8 years, 9 – 12 years and 13 – 16 years, along with skills development classes for players who need extra time to improve their own development along with PARC ( Pre Academy Recruitment Courses) for advanced players who which to be considered for Pro Club Trials. 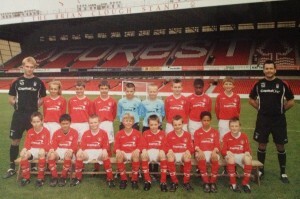 We also have developed links with both grassroots clubs and Pro Youth Academies so that we can offer a pathway for players whatever their ability.